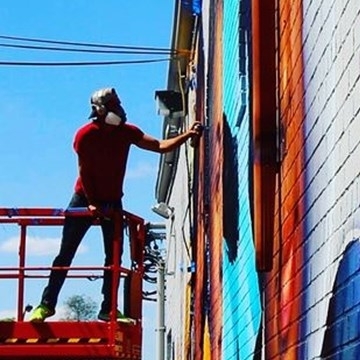 Artist influences Queen City's changing culture with spray paint. Nick Napoletano’s Hyperrealistic Paintings Create a Dialogue of Beauty, Function. Nick Napoletano – Two to Watch.